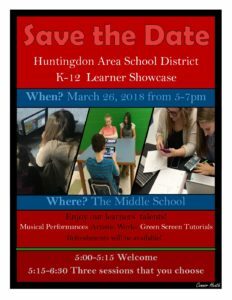 Home » Archive » Join us for our K-12 LEARNER SHOWCASE on March 26, 2018! Join us for our K-12 LEARNER SHOWCASE on March 26, 2018! By pwargo in Archive on March 9, 2018 .